Workwear Edit — Vanny et al. Since I became a working woman (*ahem*), I have to figure out how to keep my personal style in a conservative work environment. I feel this is especially true in TECH, where work environments typically range from super casual to conservative (but not in a stylish way). When I first started my job, I would tone back my style to fit in, but now I don’t because YOLO (poetic, I know). In this series, I will share pointers to infuse personal style into your workwear, especially if your work place is conservative like mine. In this series, we will work with a printed shirt. In silk/polyester, a silky printed shirt is always a good option to infuse style into a work look. Try pairing with pants/jackets that have a common color, or layering under a sweater for physical warmth and style depth. This look is about head to toe color and balance. Pink is the theme here, and I go with a different shade jacket and pant. The look is all business and party! I love the blazer by Stella McCartney, I got it at a ridiculous steal from Last Call Neiman Marcus. 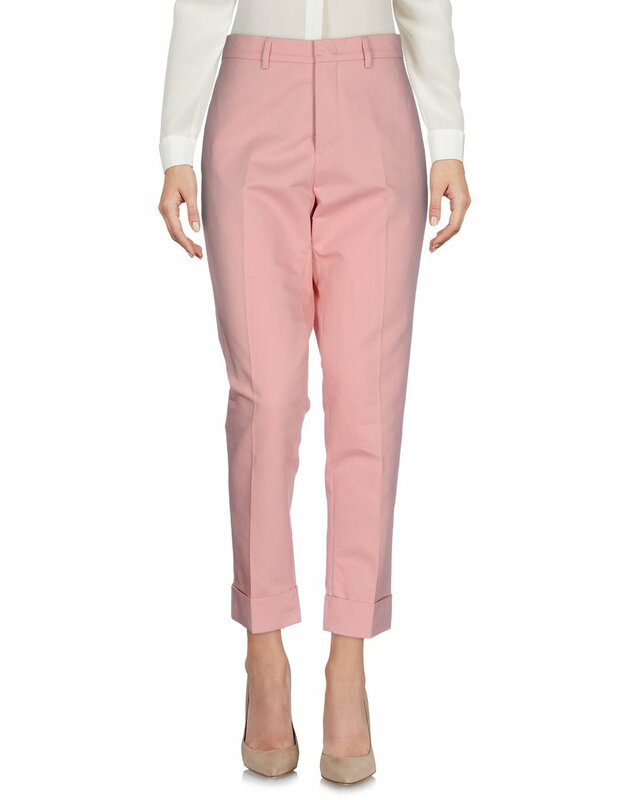 The pants are Escada from Last Call Neiman Marcus as well! Honestly, don’t sleep on that store. I find better deals in store than online, and not all stores are created equal. My favorite is the Last Call store in Milpitas, CA. Finally, the shirt is from Zara. I pair a blue and pink printed silk shirt with navy blue pants and ankle boots. A sylish look that means busine$$. I love 'power pants' like this one from the Zara winter sale, a high-waisted and fitted silhouette always makes for a strong look. Finally, every girl should own boots (unless you live in hot/humid tropics), heeled, stiletto, motorcycle, get one in every form! They add utilitarian chic to every look. See my shopping recommendations for blazers, printed shirts and 'power pants' below!